We’ve had decades to perfect our Bermuda and Alfalfa hay, and our product win us respect around the world. Check out our prices and contact us to invest today. 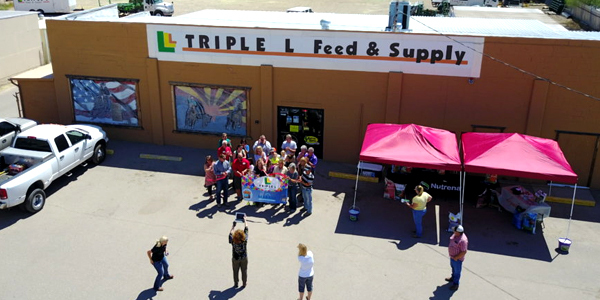 Located in sunny Arizona, Triple L Feed & Supply is a worldwide supplier of quality hay and much more. We’ve been planting, cutting, curing and bailing for four generations, and our passion drives us to serve our customers better every day. Though we ship around the world, we love our local Marana community and show our support by offering feed delivery, animal clinics, veterinary services, general farming services, and more. Check out our affordable feed prices, hire our unique delivery service, and visit us at either of our stores in Marana for extra farming supplies. Let’s be honest: whoever supplies your feed is practically a partner in your business, and you need someone just as invested and hard-working as you are. 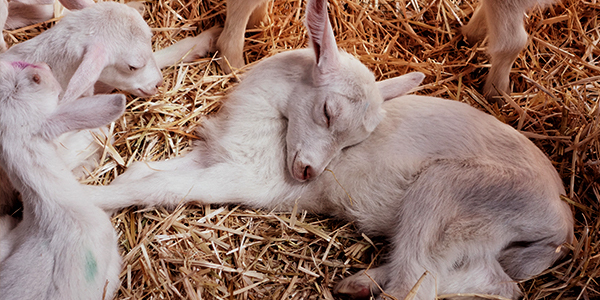 Without excellent feed, your animals become vulnerable to digestive problems, respiratory issues, and weight loss. We know you can’t afford that, which is why we work hard all year long under the blazing Arizona sun to ensure the quality of our product. Best of all, unlike other feed suppliers, we deliver our product straight to your property! From veterinary supplies, to tack, and cat and dog food, we put your favorite brands right at your fingertips. Visit our retail locations or call to have your purchase delivered. Our team is here to make life easier for you. 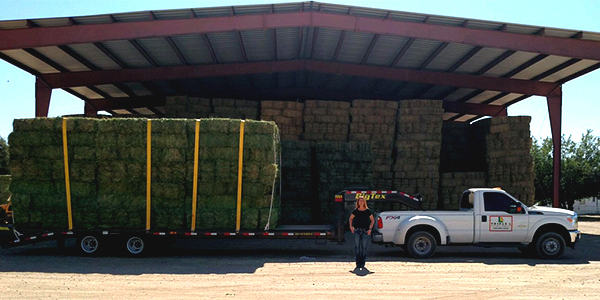 We can deliver hay and other products straight to your Arizona Property. Learn more about this fantastic service today. Need to load or unload hay semis or have several stacks of hay moved? You can hire our close-knit team of farming experts to help out! We also offer rehoming services for roosters and chickens if you aren’t able to take care of them. Connect with us and get started today.